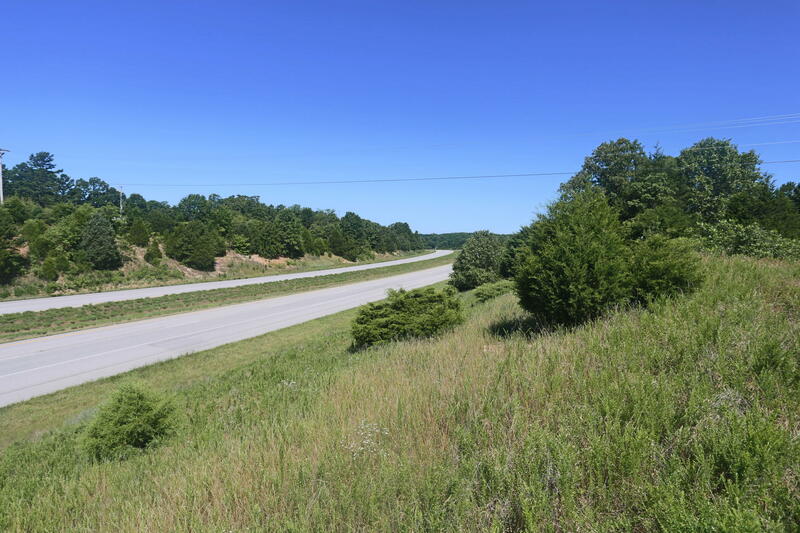 Located in southern Taney County, deep in the Ozark Mountains, resides the scenic area of Ridgedale, Missouri. 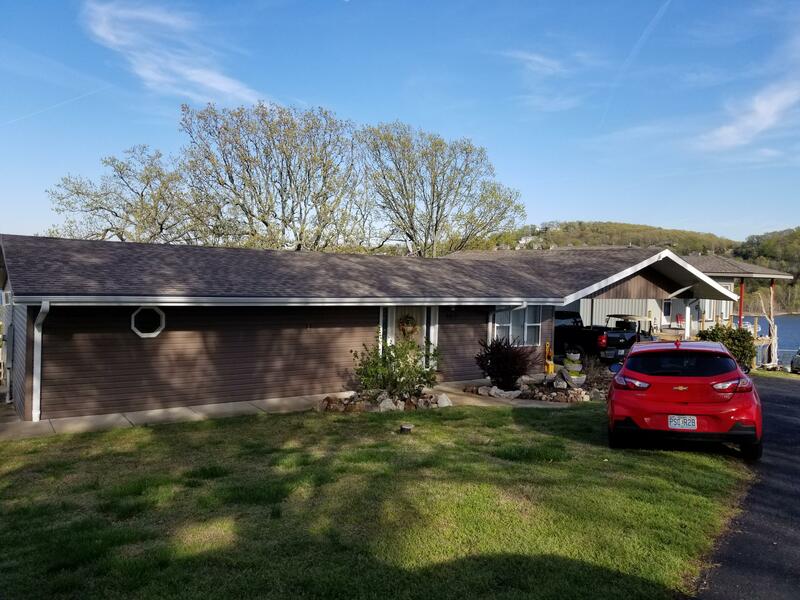 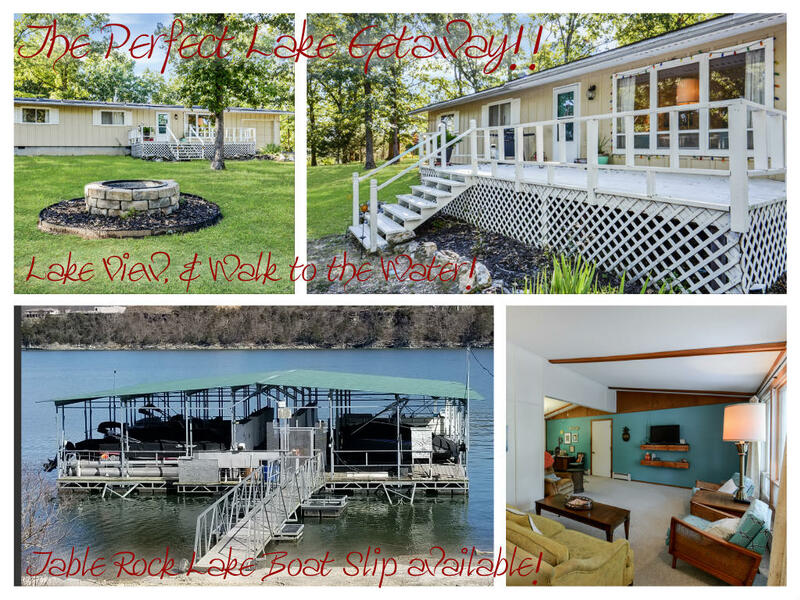 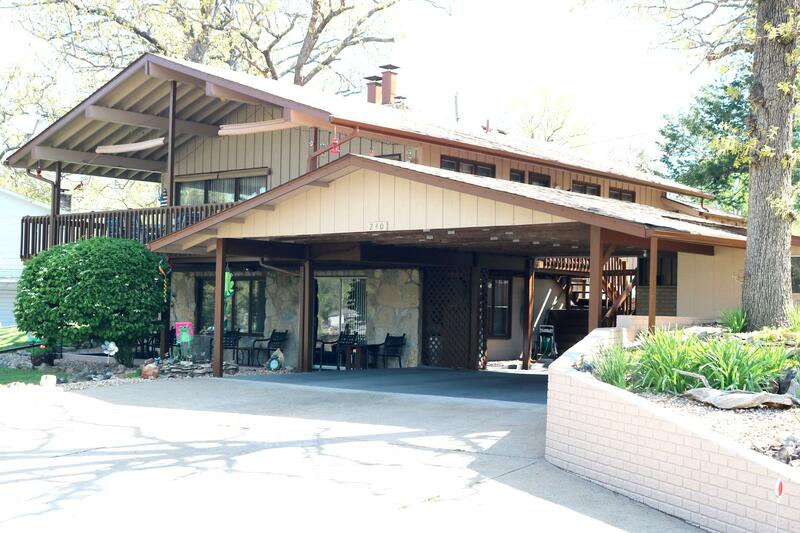 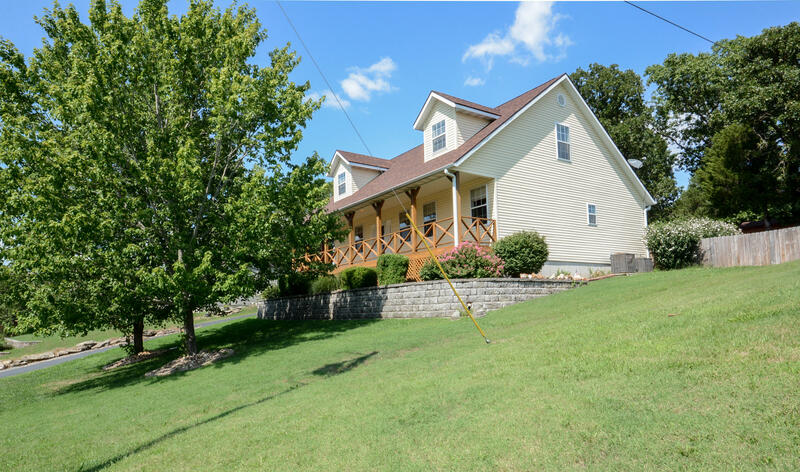 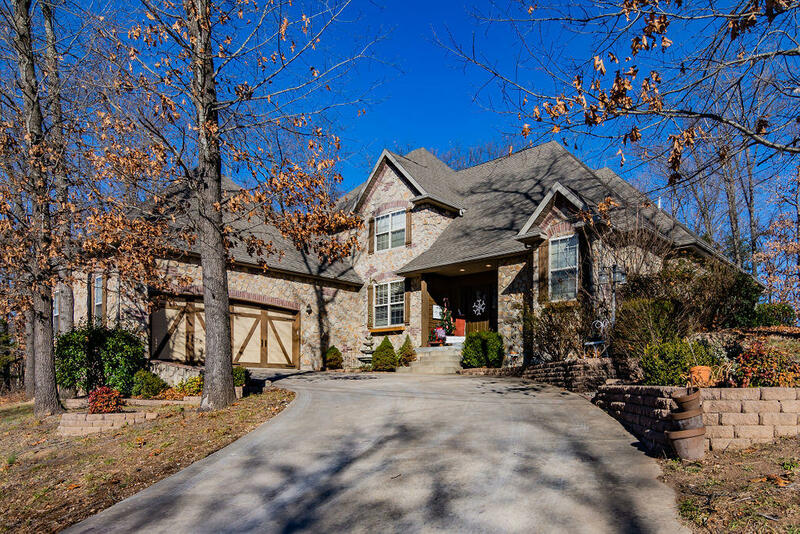 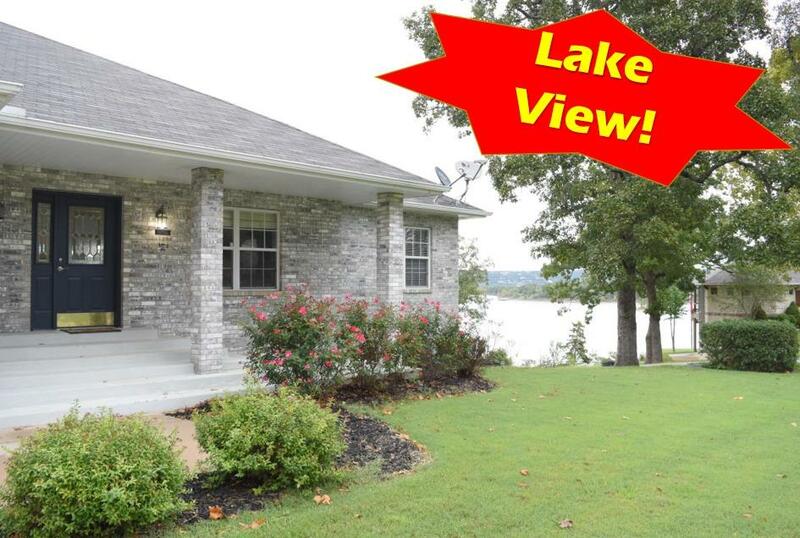 Situated just minutes from the Arkansas border, this small town is known for its gorgeous Table Rock Lake real estate. 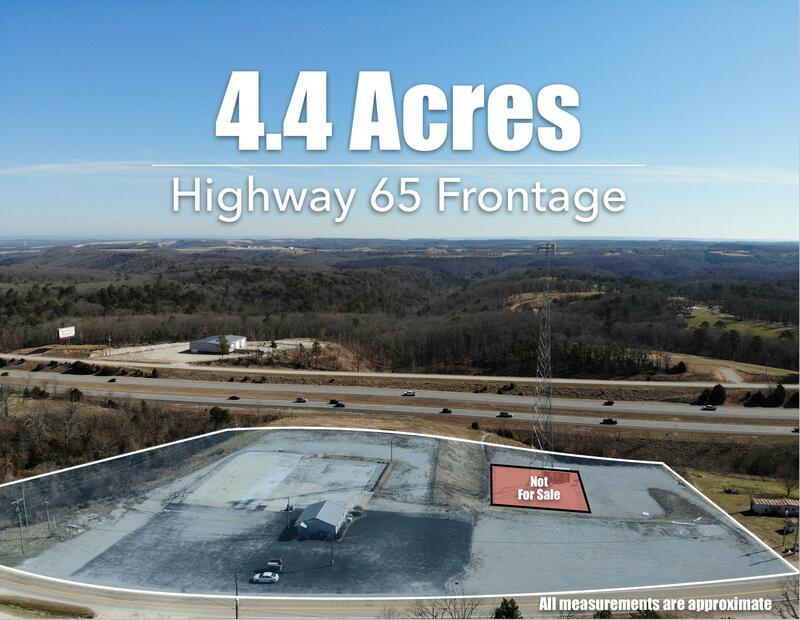 Technically an unincorporated community, Ridgedale sits within the Branson metropolitan statistical area and students of all ages are serviced by the award winning Hollister School District located just a few miles away. 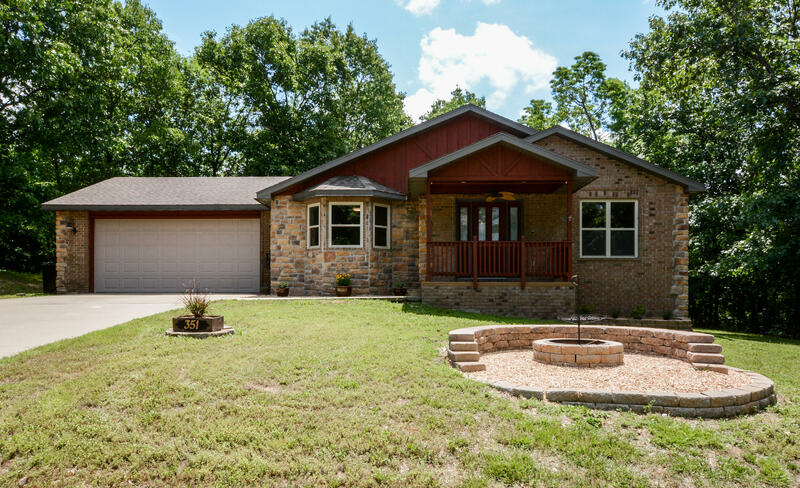 Astounding recreational opportunities are truly what draw so many residential buyers to the beauty of Ridgedale, Missouri. 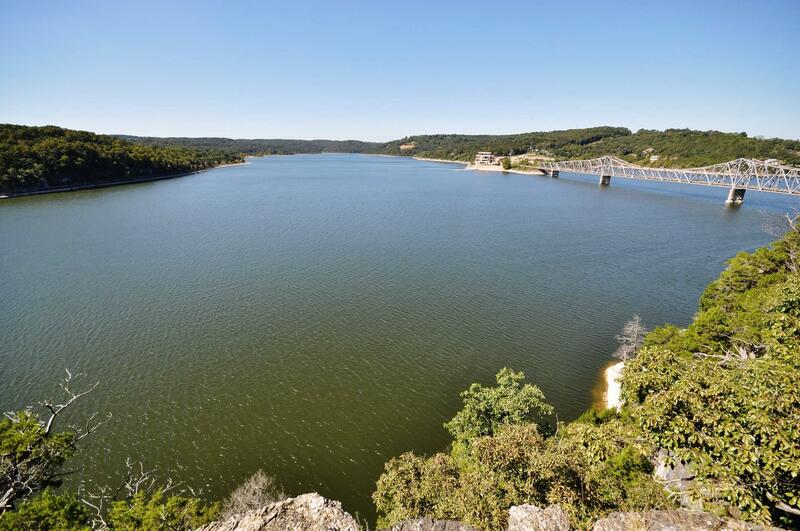 With such close proximity to the fishing, boating, and swimming opportunities of Table Rock Lake, those who thrive on water feel right at home here. 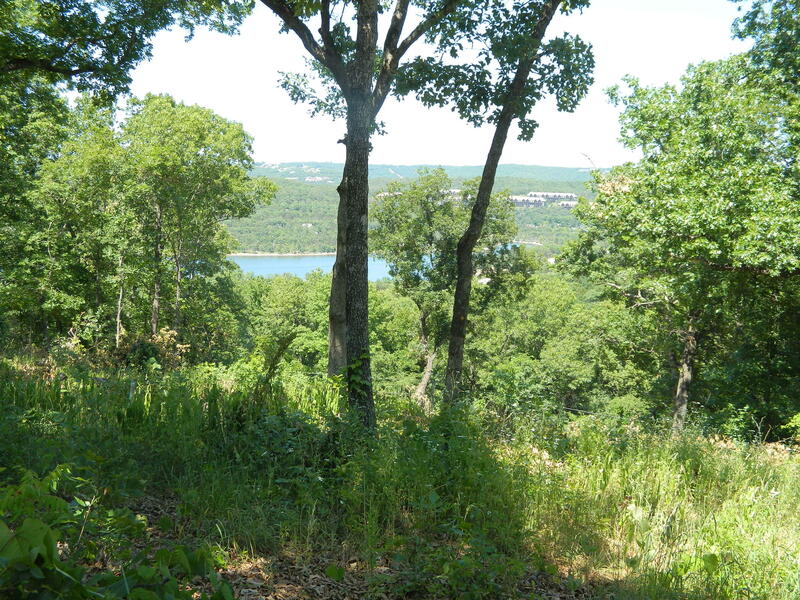 The surrounding Ozark Mountains features miles of hiking trails and camping options available. 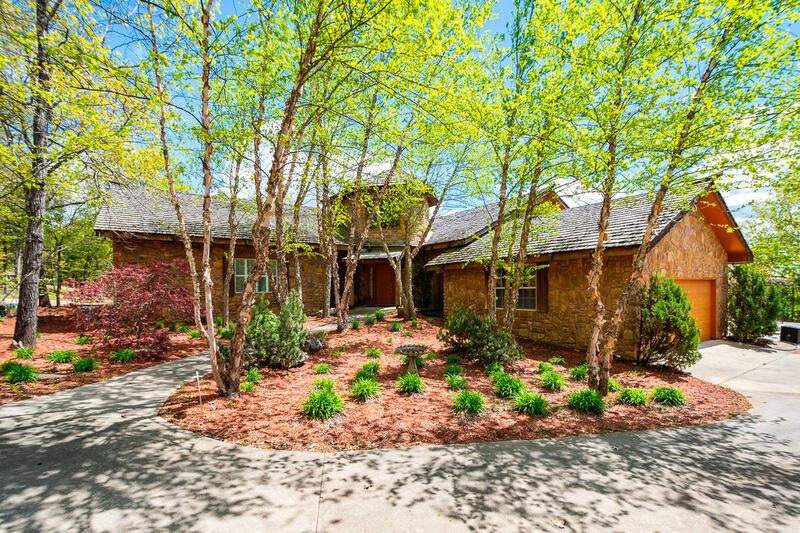 Plus, the popular Top of the Rock golf course and Big Cedar Resort both call this area home which attracts thousands of visitors each year. 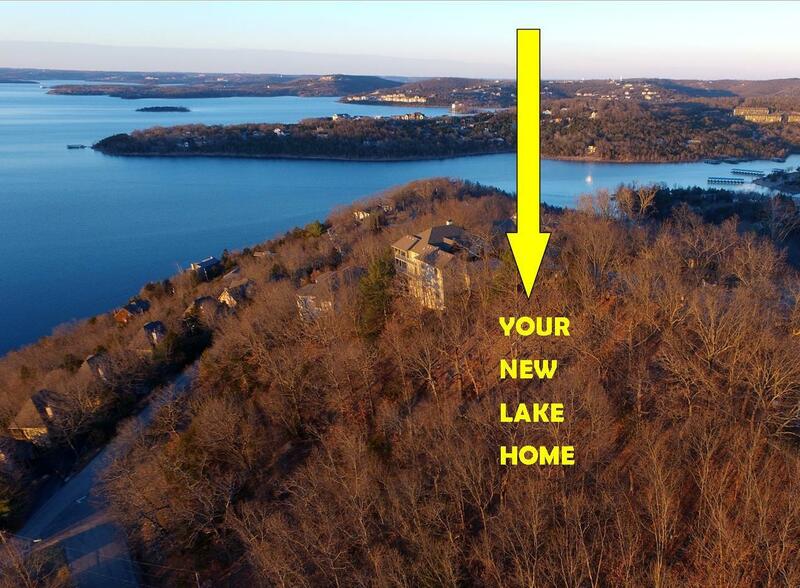 Real estate opportunities include everything from luxury homes for sale on the water to properties with acreage. 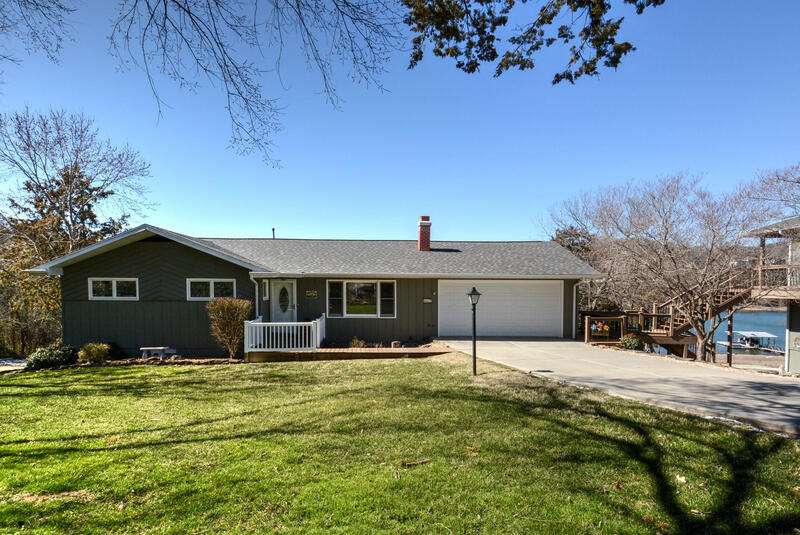 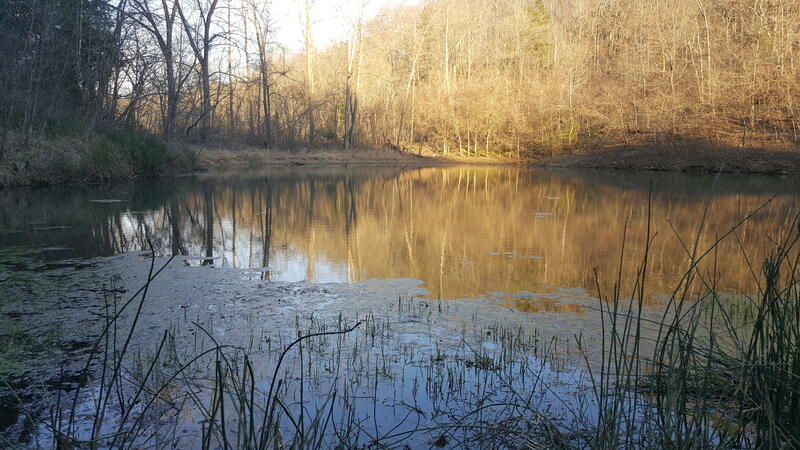 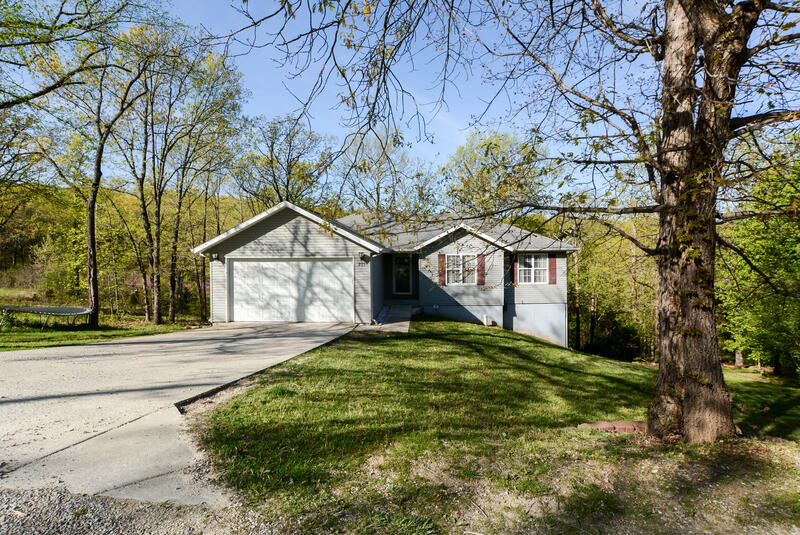 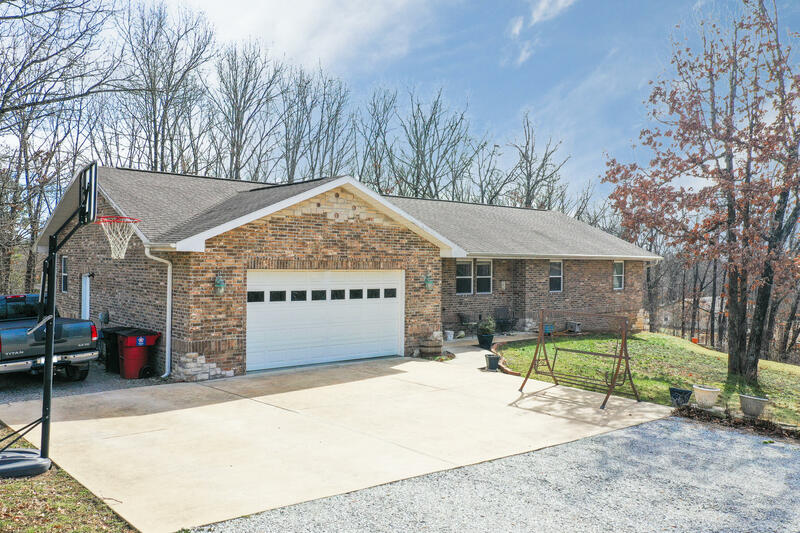 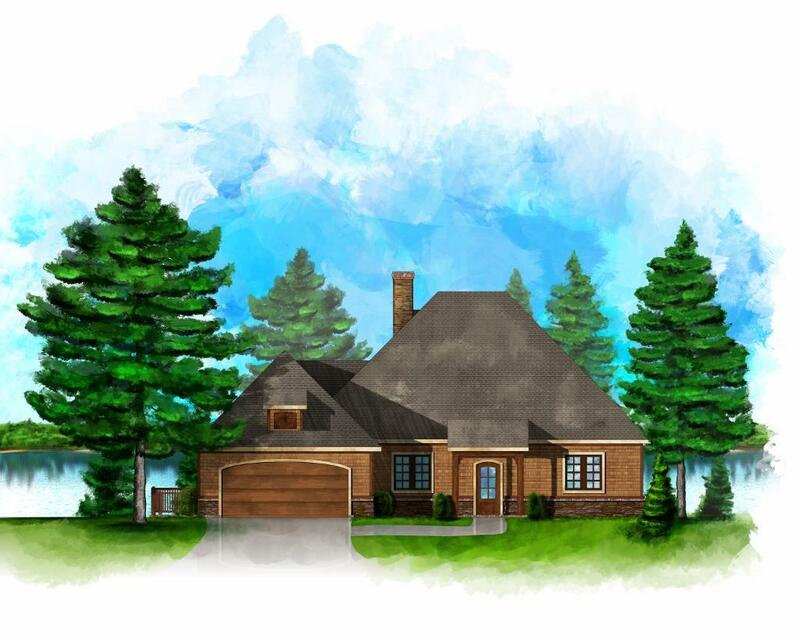 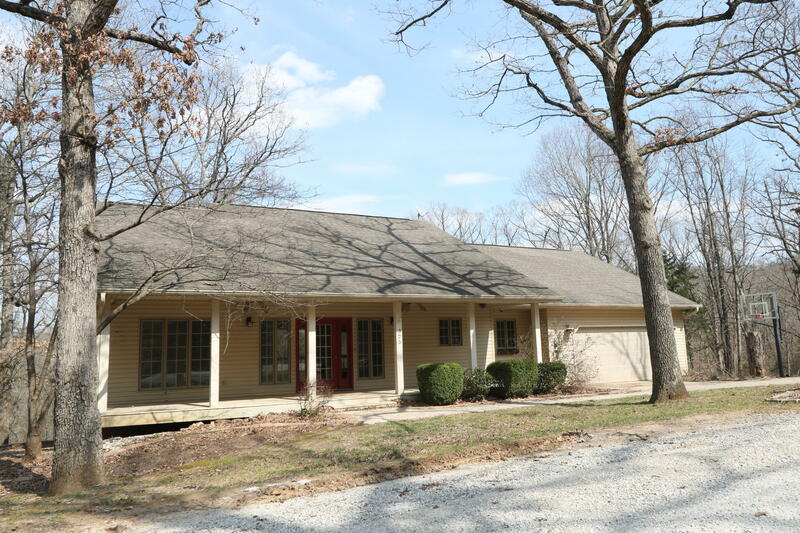 If the beauty of Ridgedale interests you, please contact me, Charlie Gerken, for for more information regarding Ridgedale, Missouri homes and land for sale. 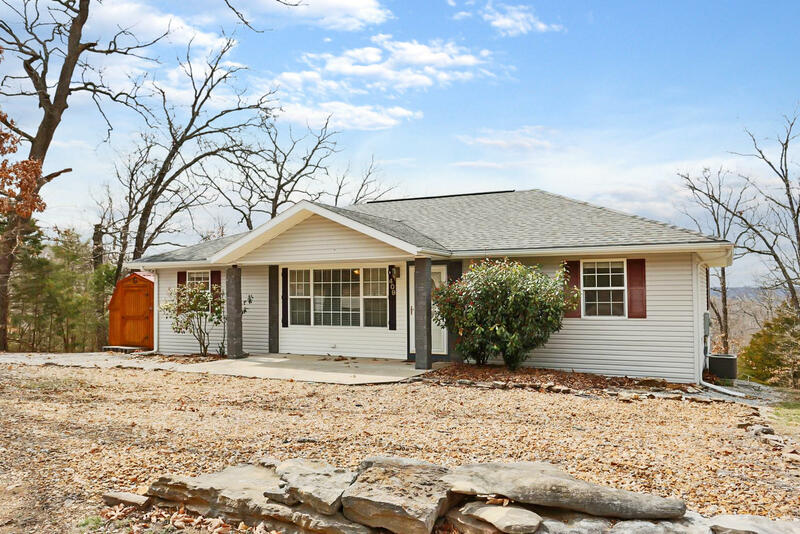 Let's go find out what the Ozarks has available for your housing needs.